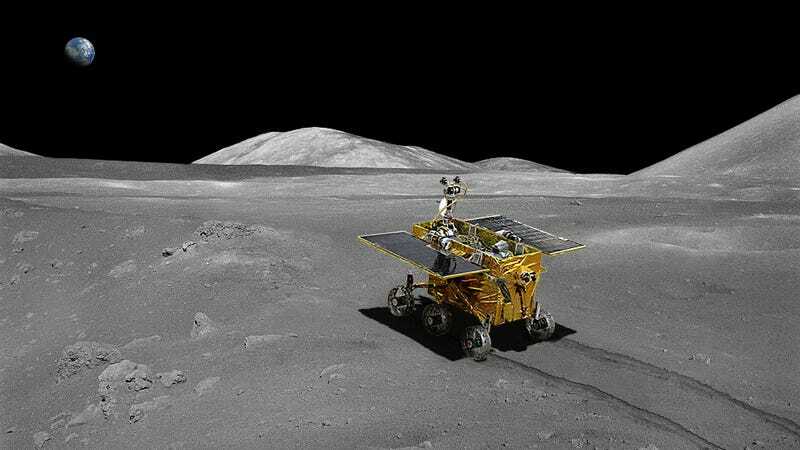 The Yutu “Jade Rabbit” rover will lift off from China this coming Sunday as a part of the Chang’e-3 mission. It'll be the first soft landing on the Moon since Russia’s Luna-24 in 1976 — a drought of 37 years. The target launch is scheduled for Sunday November 29. The rover is expected to explore the moon’s Sea of Rainbows after its scheduled landing two weeks later on December 14. This article originally appeared at Universe Today and is reprinted here with permission. Top image via CNSA.